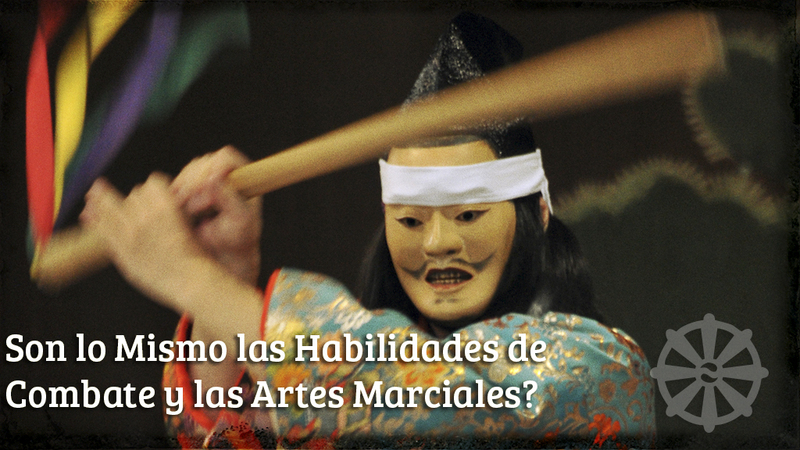 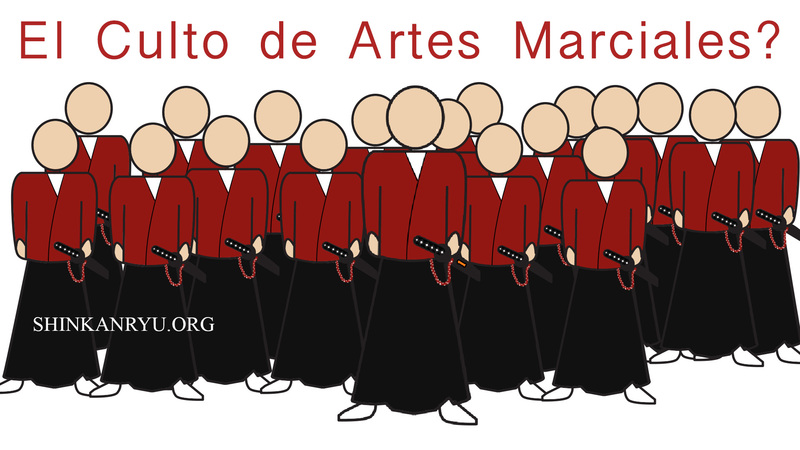 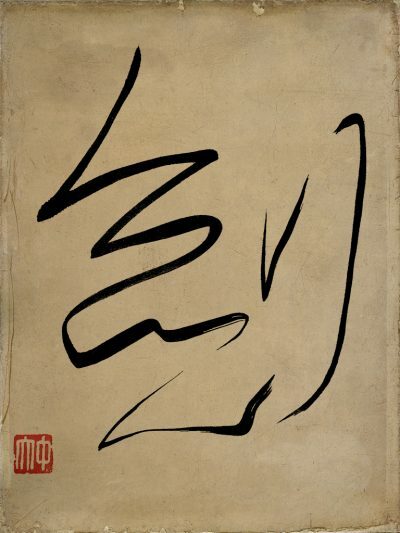 Estás Involucrado en un Culto de Artes Marciales? 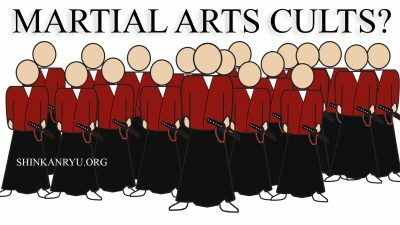 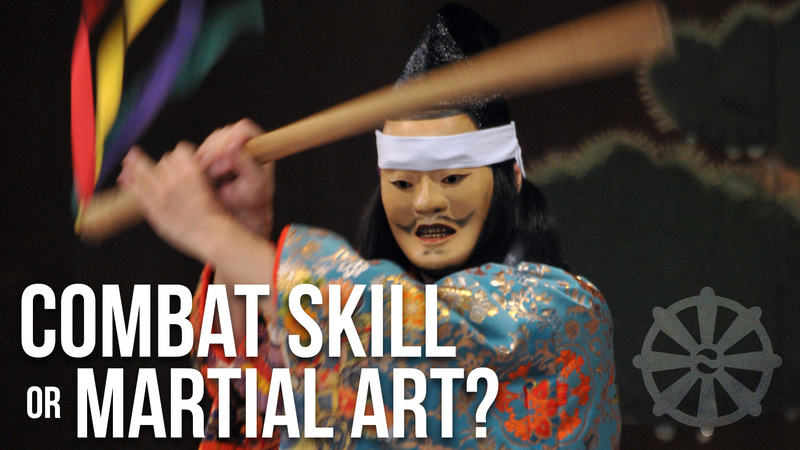 Are You Involved In a Martial Arts Cult? 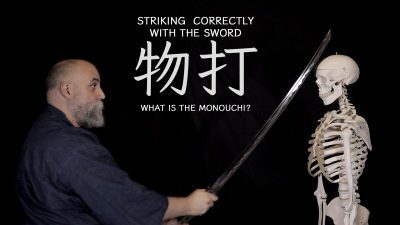 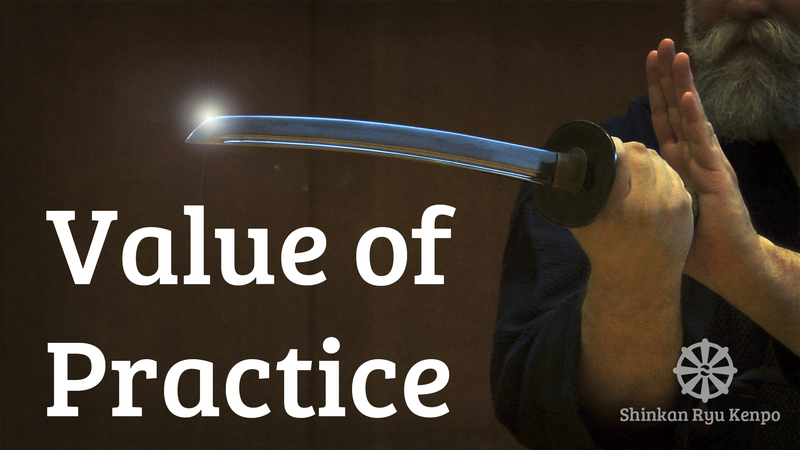 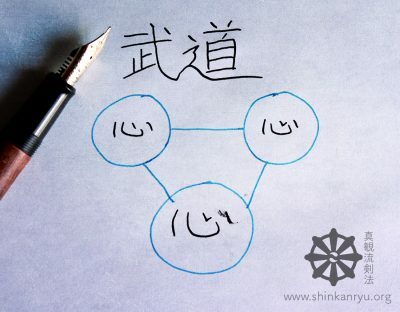 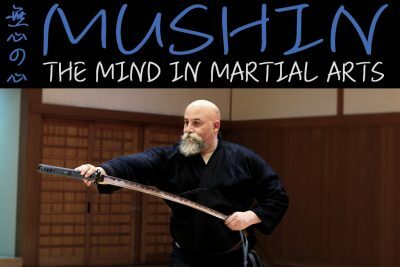 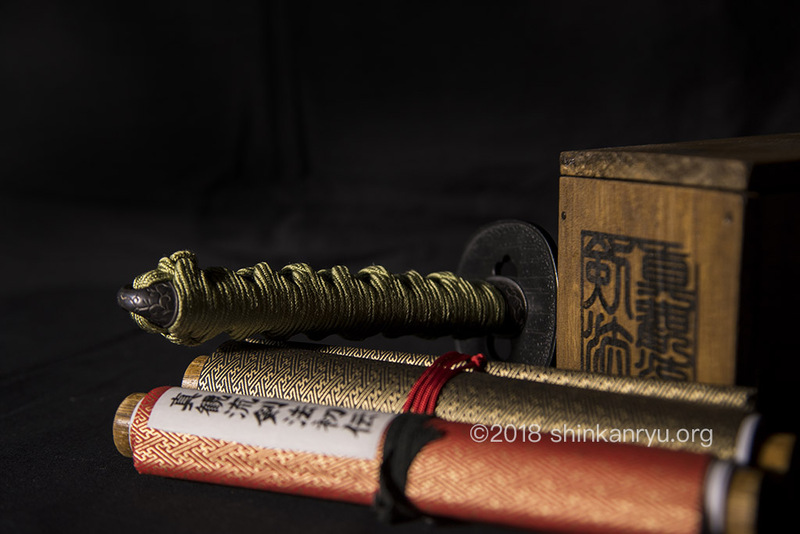 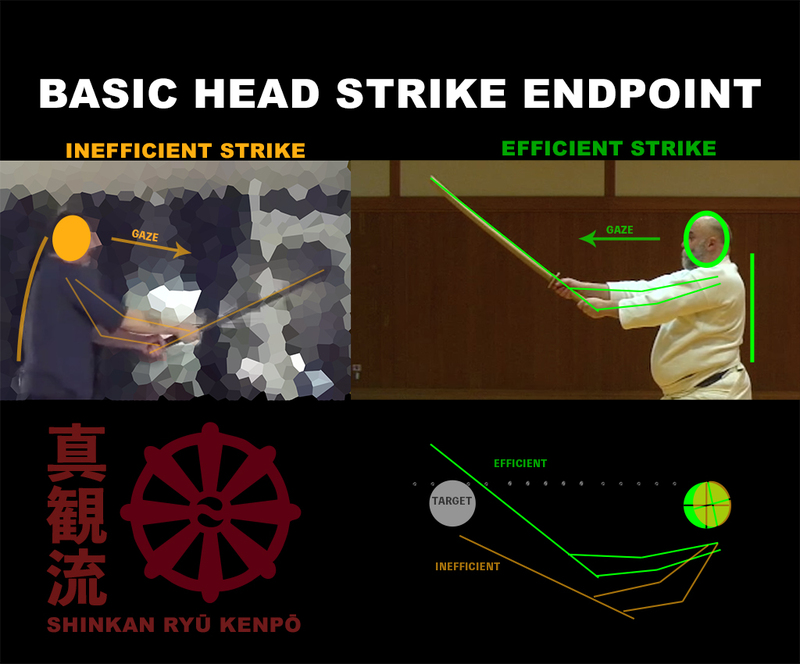 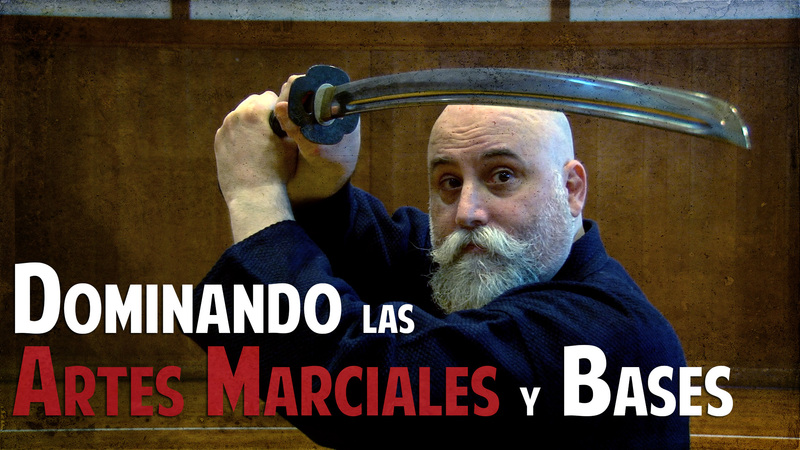 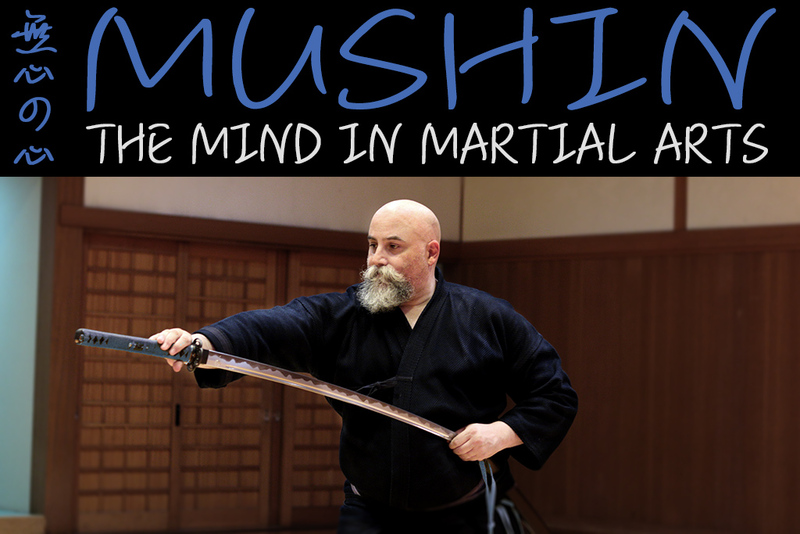 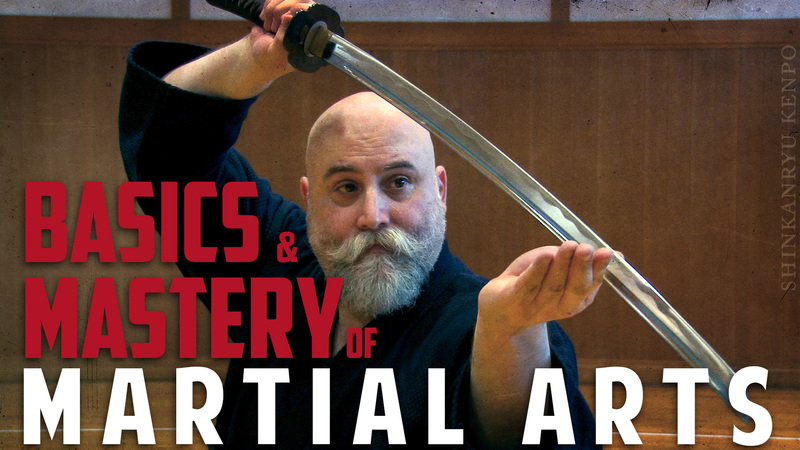 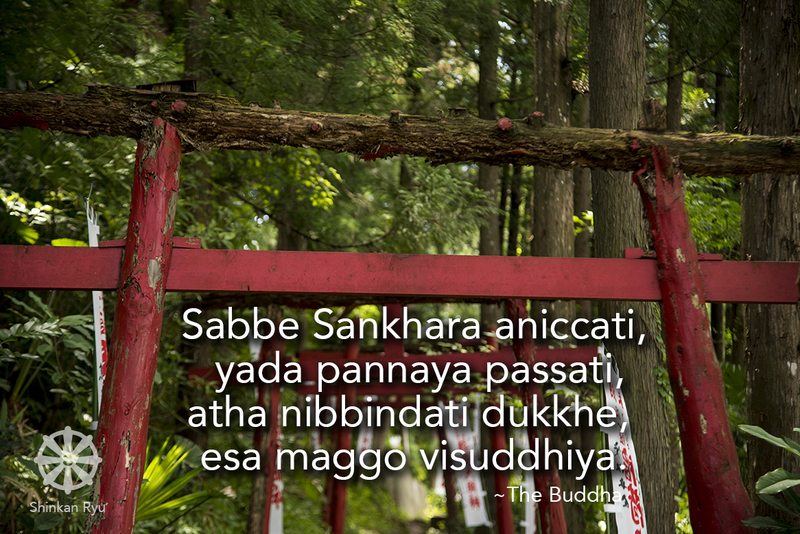 Striking with the Katana: What is the Monouchi? 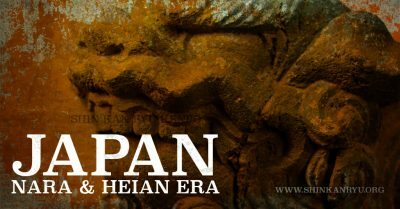 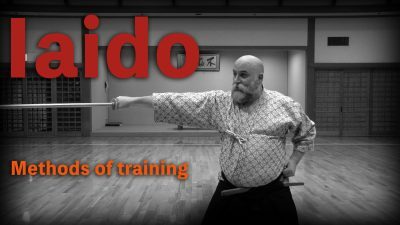 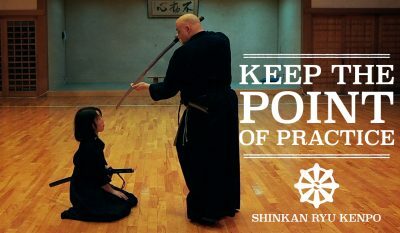 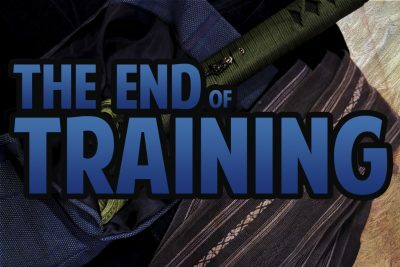 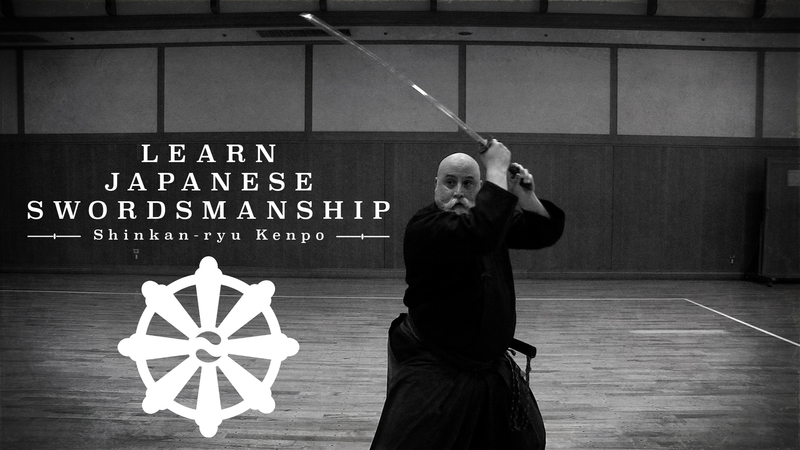 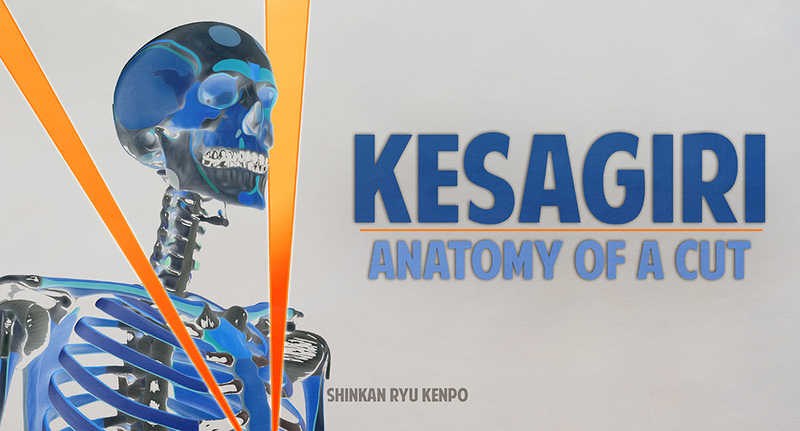 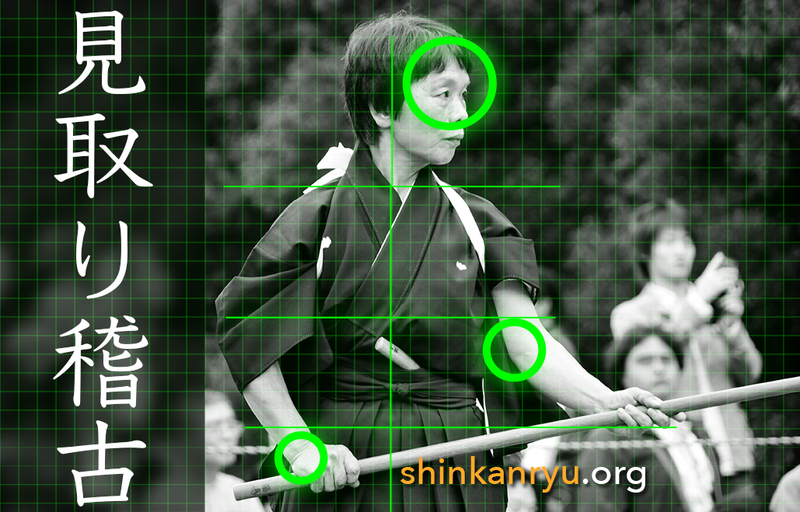 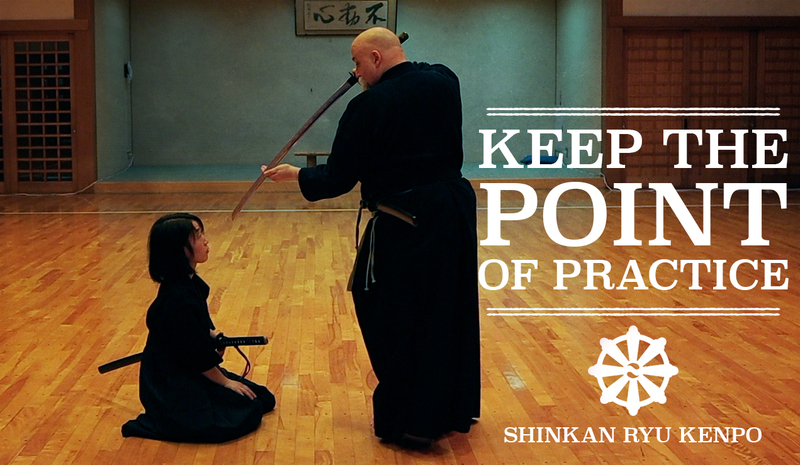 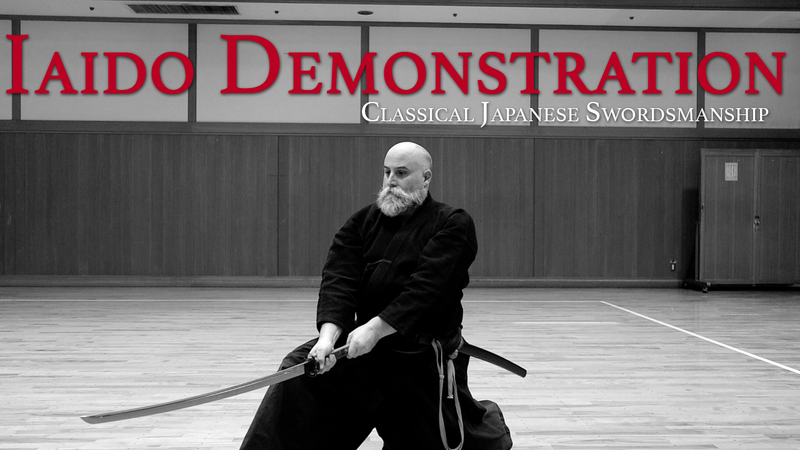 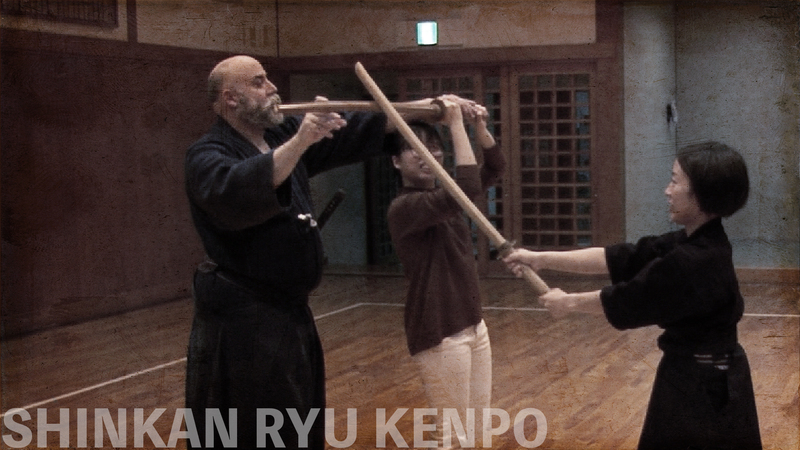 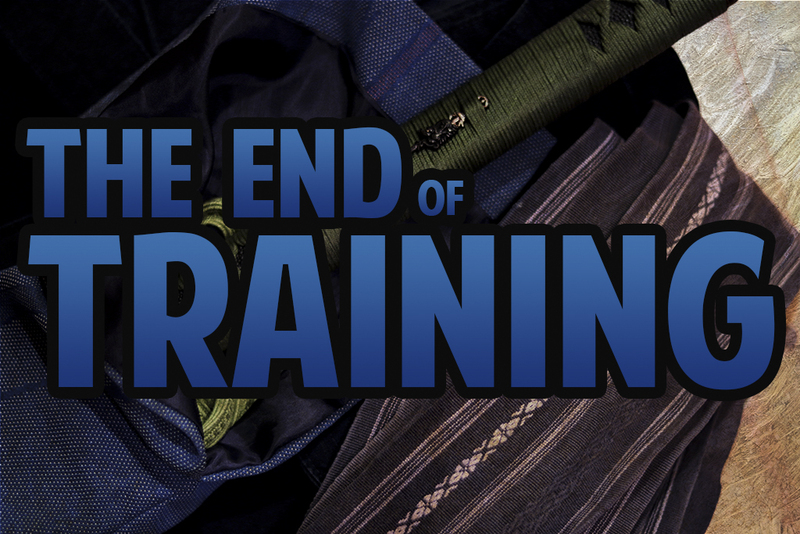 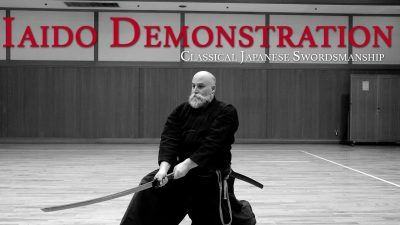 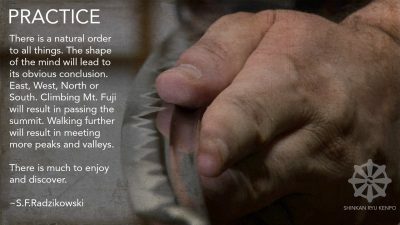 Learn Japanese Iaijutsu And Kenjutsu Sword Online Or In Tokyo Japan from Shinkan Ryū Kenpō on Vimeo. 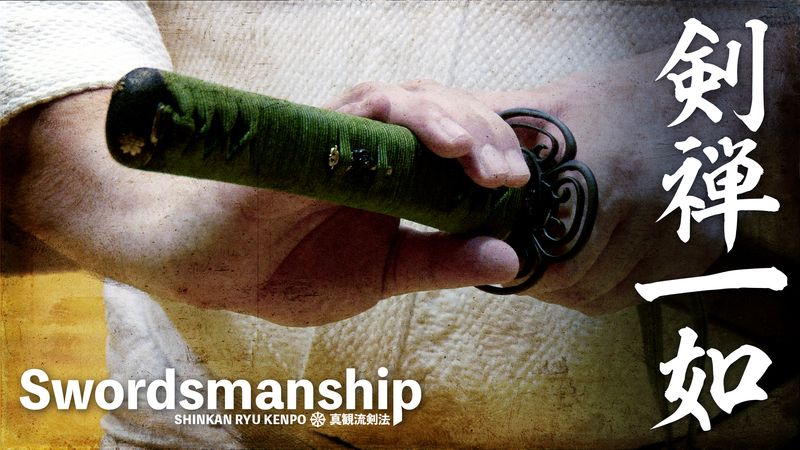 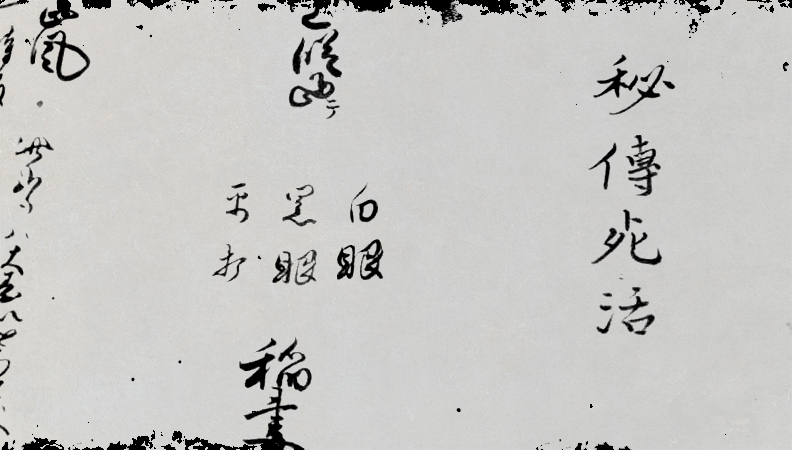 Learning Japanese sword online is possible.